What will we use for a Trading Strategy ? How do we know what to look for on a chart? Where will we place our entry? What sort of indicators will show us what we need to know? How to we evaluate our trading strategy? How much will this strategy produce? How much do I stand to lose from an entry using this strategy? Traders and investors face this dilemma every day, many questions and possibly doubts and worries. The biggest problem is that there are many excellent answers and solutions if we only knew where to find those. 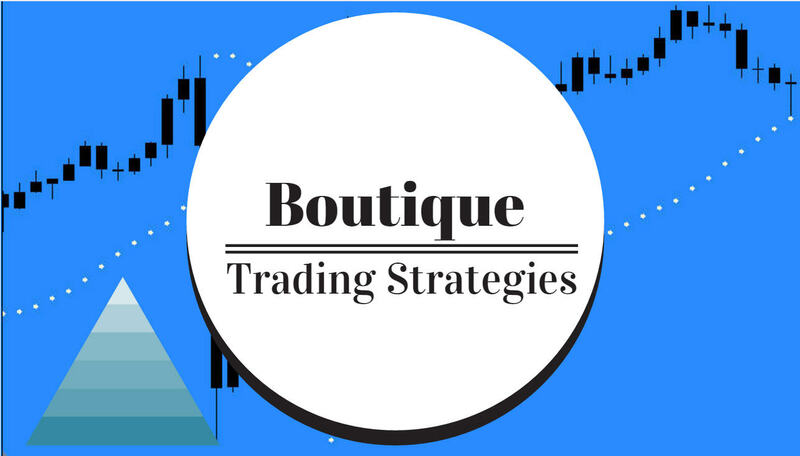 Mr. Market is one crafty dude and is determined to show us a different face every day which makes our selection of a strategy a job that requires much study and painstaking research. It seems that as soon as we develop a system that appears to work our stop loss gets hit a few times and we have to start over. Therefore the need for good quality research and a library filled with resources so that we can locate ideas and solutions and inspirations. I have gathered a selection of good books that you can have a look at, hopefully there will be some rewarding ideas for you.